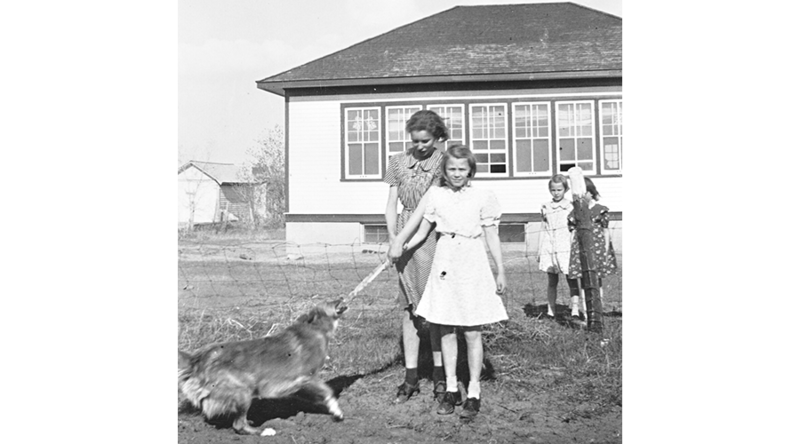 In August 1938, Sister Catherine Donnelly opened the teaching mission in this community, northwest of Moose Jaw. Accompanied by two Sisters, who completed Grade 12 there, Sister Donnelly taught Grade 9 at St. Mark’s school. 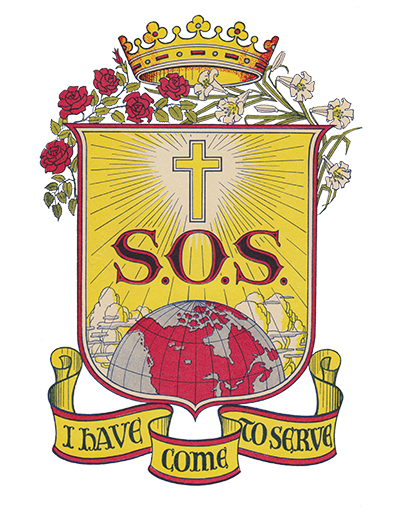 In August 1940, Sister Madgalen Barton replaced Sister Donnelly at St. Mark’s school until the mission was closed in 1943.